It’s Greater Chicago’s BEST Birthday Party! Imagine their excitement when our luxury, limo-style Game Theater pulls up at the party…or…imagine how thrilled they’ll be to be handed their amazing Laser Tagger and get ready for awesome “combat” with their friends…Or how excited your guests will be when our Bubble Soccer field is set up for crazy, bouncing fun! 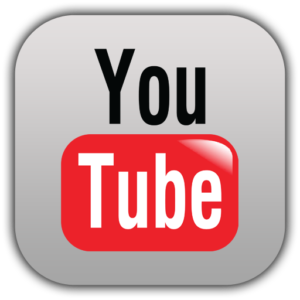 Our Game Trucks have Seven HUGE High-Definition TV’s and all the best games and consoles. Awesome lighting, kickin’ sound…the most amazing party you’ve ever seen! 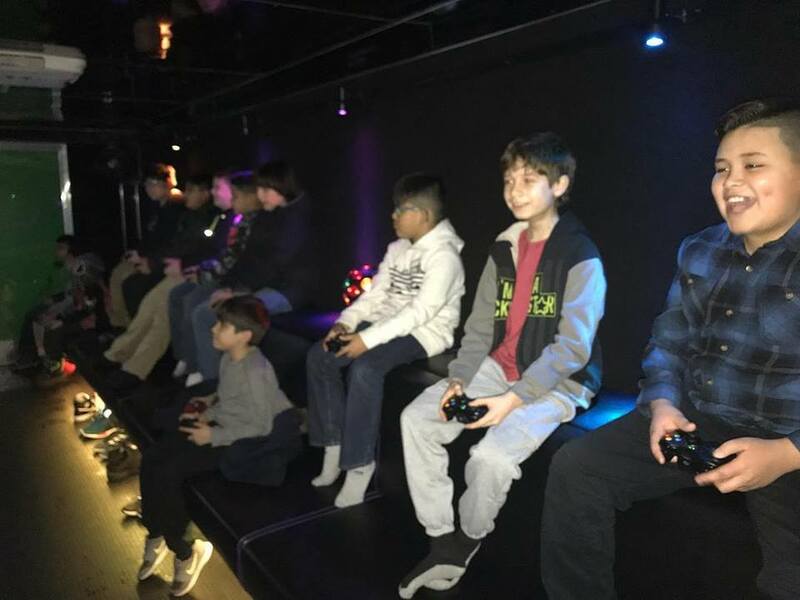 20 gamers can play at one time inside! With our outside TV’s up to 28 gamers can play at once! We’ve even got a concession area with a microwave, coffee service and service window…it’s the ultimate birthday party in Chicago! 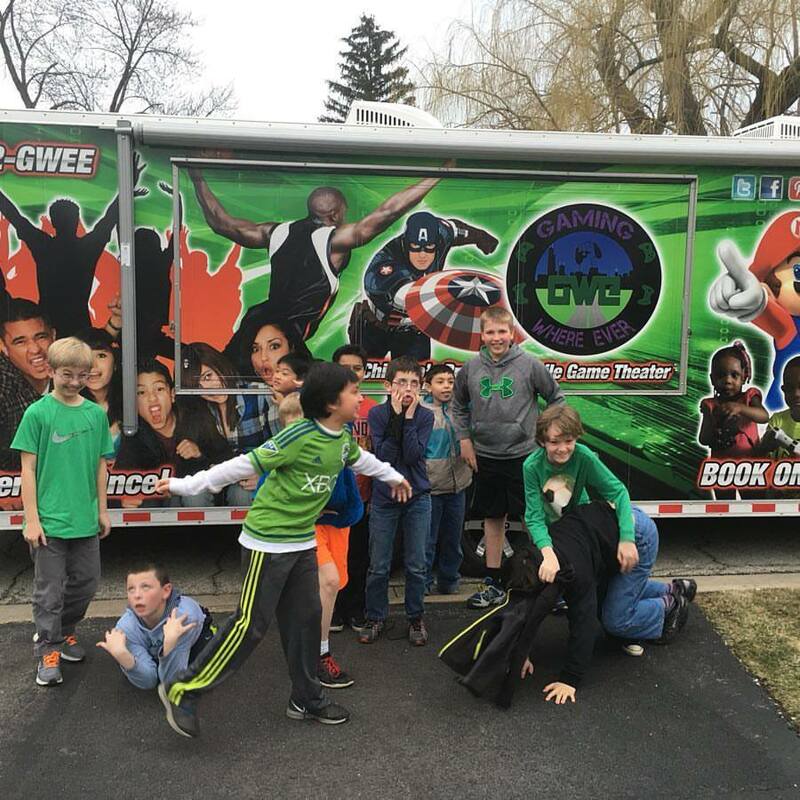 Chicago’s ultimate laser tag party! We even bring a high-tech “Army Bunker” trailer! 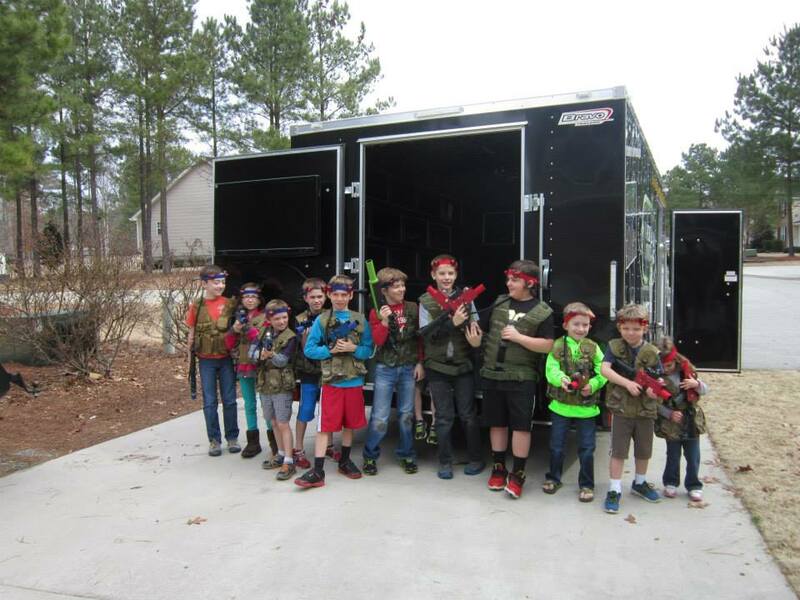 Our Laser Tag allows up to 20 players to blast away in an exciting but safe environment! 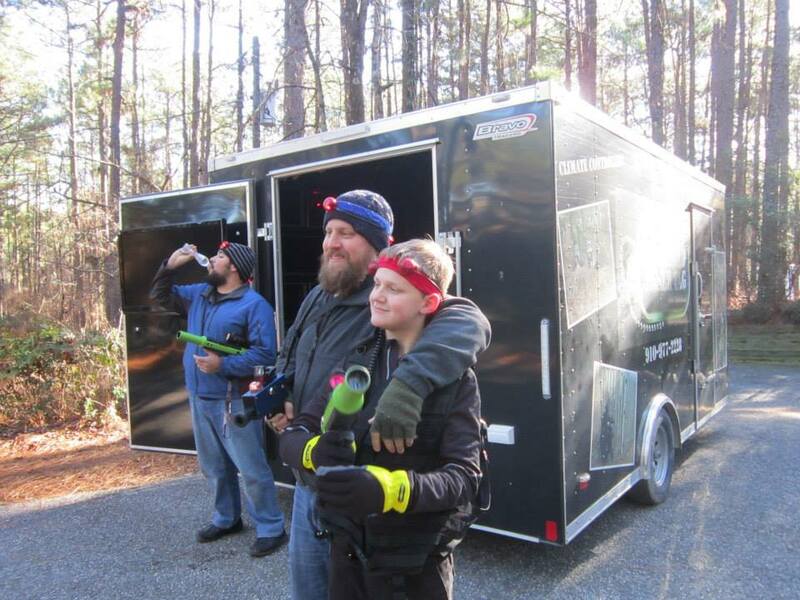 Our Custom Laser Tag Trailer brings all the equipment and provides a climate-controlled “army bunker” with bench seating and a 40″ LCD where the “recruits” will be trained for their epic Laser Tag battle! We set up the entire field with pop-up camo bunkers, provide camo face paint and color-coded “tactical” vests and more! 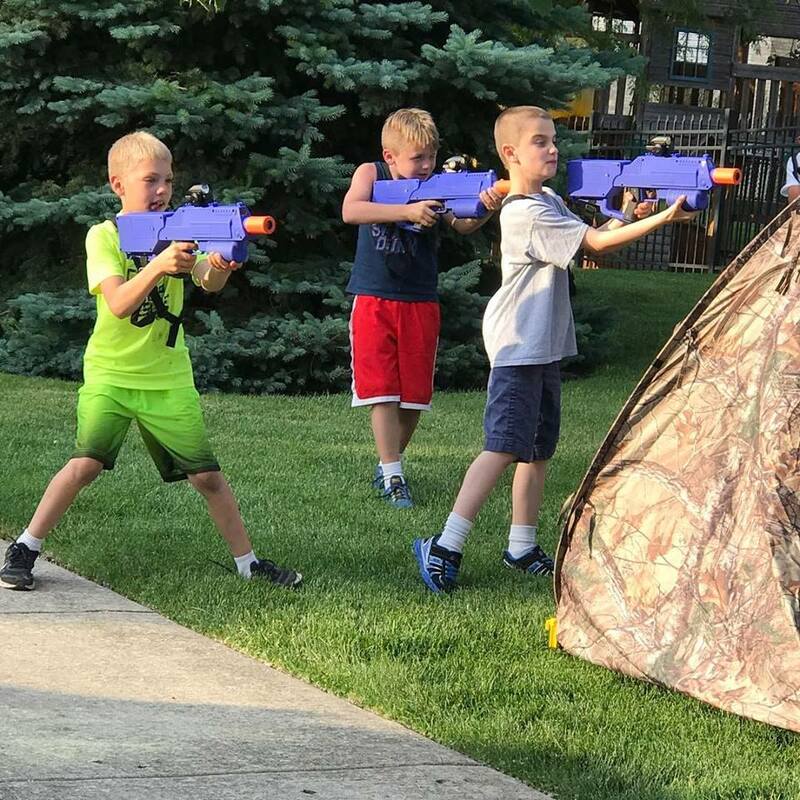 Indoors or out, it’s the best laser tag party in Chicago! We bring Chicago’s best Glamour Spa Birthday Parties, too! Our amazing new “Glamour Wherever” mobile glamour and spa party truck comes right to you! It’s Chicagoland’s best birthday party for girls, and we have Bachelorette and Baby Shower ideas that are sure to perfect for the special lady! 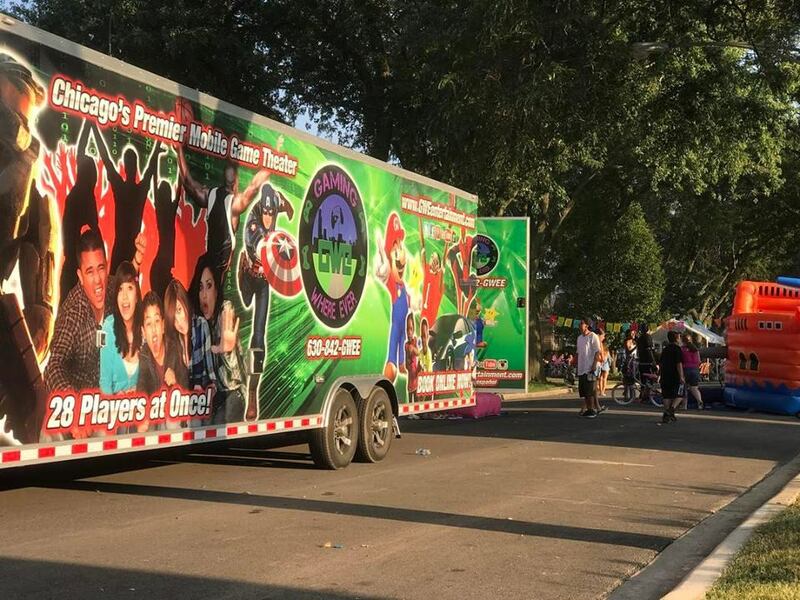 See more about our Glamour Spa truck here! Bubble Soccer is an absolute blast! These crazy, bouncing, rolling spheres let players get inside to run, kick and bounce their way through the most hilarious soccer game you’ve ever imagined! You’ve heard about Bubble Soccer, Knocker Ball or Zorbing…now it’s time to get in the game! Chicago’s best Bubble Soccer party! A Game Coach/Referee to instruct and run the games! The craziest, zaniest, bounciest fun ever! 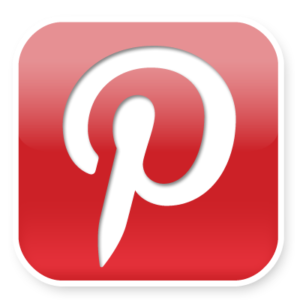 Click Here for Glamour/Spa Birthday Party information and pricing! 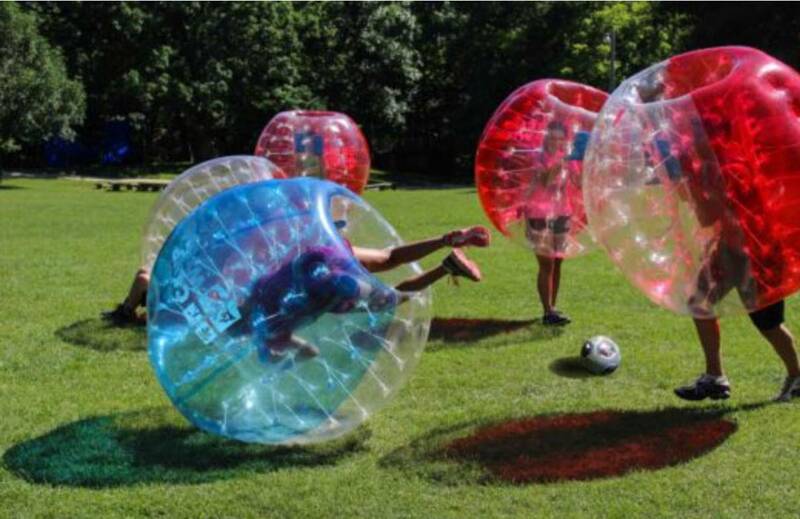 Bubble Soccer parties include 10 bubbles. We can rotate players for larger groups.